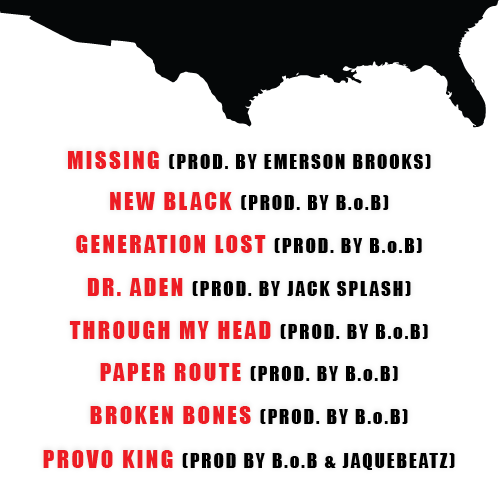 New Mixtape: New Black |B.o.B. B.o.B. 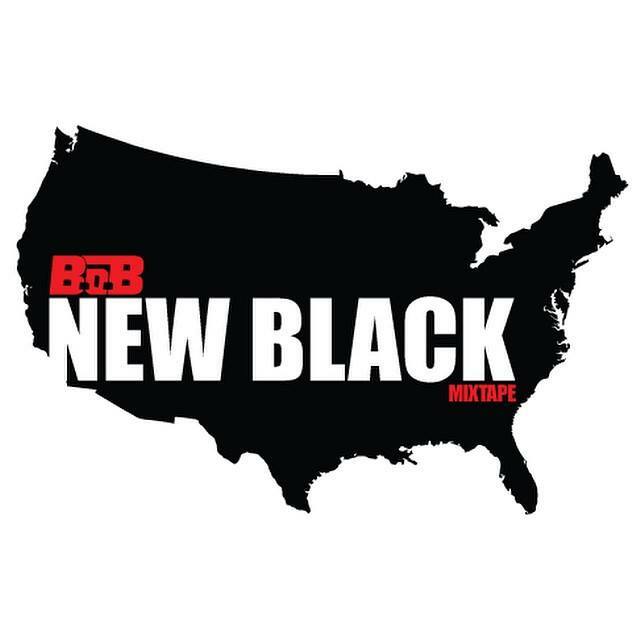 releases his new mixtape “New Black”.. The ATL rapper has given fans eight tracks which he mainly produced himself. check out Bobby Bandz powerful message via DatPiff.